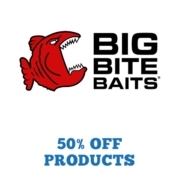 Get Big Bite Baits 50% Discount Now! 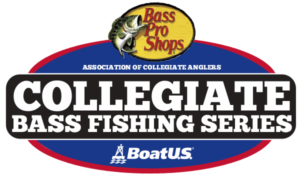 Big Bite Baits continues to be excited to be a part of the Bass Pro Shops Collegiate Bass Fishing Series. With many new baits in the lineup such as, the Suicide Shad, Big Bite Baits remains committed to help collegiate anglers catch fish. 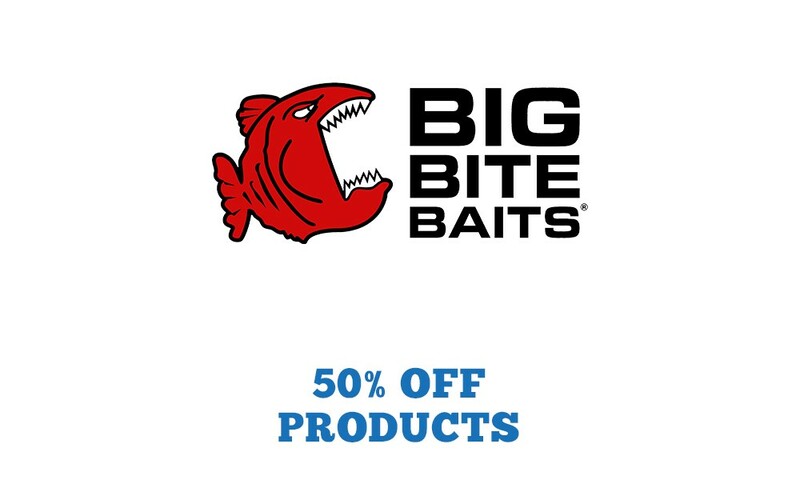 Big Bite Baits remains dedicated to helping collegiate anglers and all qualified college anglers competing on the Bass Pro Shops Collegiate Bass Fishing Series can receive a 50% discount off Big Bite Baits. 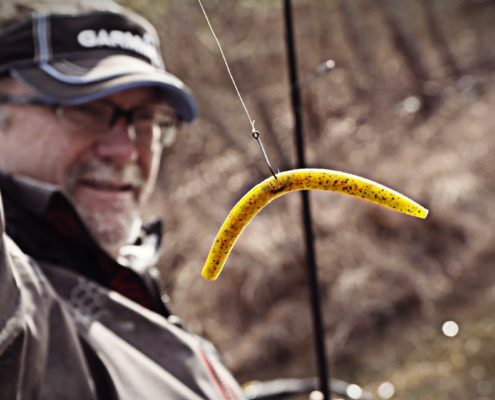 Contact college@carecotv.com for more info on the Big Bite Baits program! https://www.collegiatebasschampionship.com/wp-content/uploads/2019/04/BBB_2019_graphics.jpg 600 1000 Garret Brain https://www.collegiatebasschampionship.com/wp-content/uploads/2018/11/2019-Bass-Pro-Shops-Collegiate-Bass-Fishing-Series-Association-of-Collegiate-Anglers-Boat-US-2-300x179.png Garret Brain2017-05-12 09:14:432019-04-01 19:11:07Get Big Bite Baits 50% Discount Now!